A young working couple struggles to pay the mortgage on a high-priced Vancouver-area home. They build a basement apartment, to code. They find a tenant and declare their rental income to Canada Revenue. The tenant causes trouble, and the B.C. Rental Tenancy Act makes the eviction slow and stressful. Vacancy rates in Metro Vancouver, fall 2015 (CMHC) with irrelevant census code numbers. This map was not shown in the fall 2016 report but the numbers were almost unchanged. So they think: why not rent our apartment to tourists or business people online, through Airbnb? We’d probably make more money, and the agency will pay for any damages if there’s trouble. 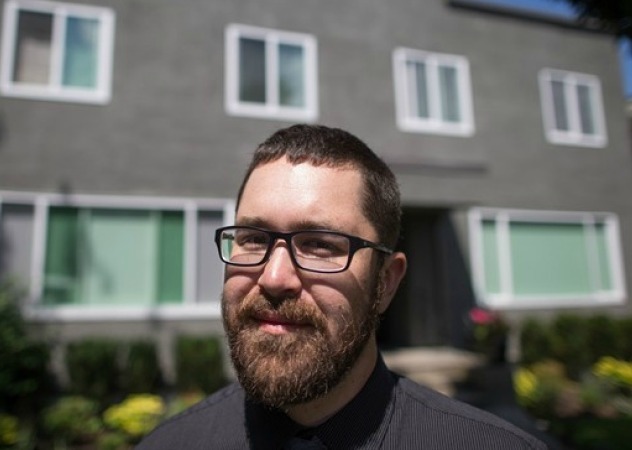 It’s a choice that many people are making, and a trend that may be reducing housing availability in an already tight rental market. City councillors from four suburban Metro Vancouver communities recently hosted a panel discussion to consider the issue. One panelist, Tourism New Westminster’s Tej Kainth, has a job welcoming visitors to her city. She has surveyed the overnight rental listings, and at the summertime peak recorded as many as 300 for New West alone. That’s one short-stay apartment for every 200 permanent residents. She noted that with only 167 hotel units, New Westminster is far short of the accommodation it needs to handle tourists, sports tournament participants, business travellers and family visitors. Panelist Lindsay Ferguson spoke as a homeowner and host whose overnight unit would not (she said) be suitable for a long-term resident. She’s also a cafe owner, and she expressed support for registering and taxing short-term rentals as a way to maintain standards and ensure a positive experience for tourists. The Airbnb study, widely reported when Marjoribanks released it in June 2016, points out that short-term rentals (less than 30 days) violate Vancouver’s zoning bylaws, except for licensed bed and breakfast businesses. Most Airbnb revenues in the study sample flowed to unlicensed commercial operators, some with 20 properties or more, all of them free from regulation, official inspection or commercial taxation. Airbnb, by coincidence, launched a soft-focus TV ad campaign soon after this, to assure us that its hosts are regular folks; however, the agency also announced in November that it was pulling some openly commercial properties from its Vancouver listings. In the panel discussion, Marjoribanks suggested that cities should look for a middle path between prohibiting overnight rentals and giving them an open field. The first step would be to measure the scope of the issue by requiring hosts to register with local authorities. This would allow city governments to set limits on the scale of overnight hosting along residential streets. He cautioned, however, that Airbnb has resisted collaboration in this kind of registration. The question remains: is the overnight rental market squeezing out long-term tenants? Marjoribanks declined to provide an estimate on the total size of the overnight market region-wide, but we can suggest a guesstimate here. A regional housing data book from 2010 set the number of rental households in Metro Vancouver at 300,000. 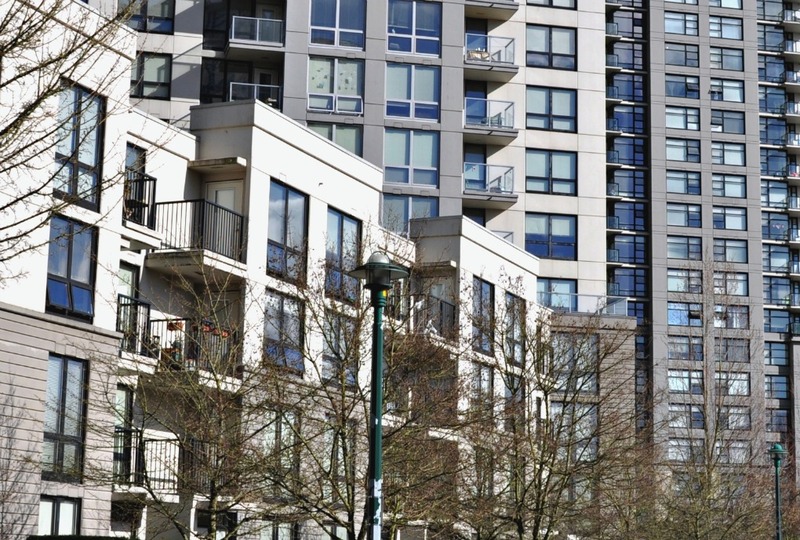 Only about 100,000 households, drawing from federal reports, are living in purpose-built rental housing. The other 200,000+ are scattered through condo towers, townhome complexes or reconfigured houses. From the information provided by the panel, it’s certainly conceivable that there are 6,000 dedicated short-term units region-wide, or 3 per cent of the dispersed rental stock. 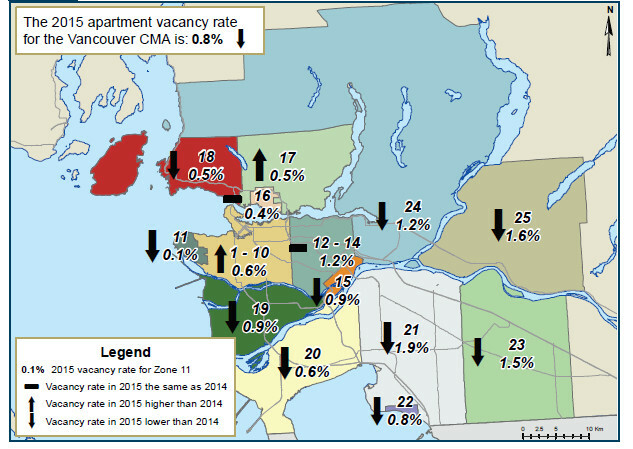 Current rental vacancy rates, as shown on the map insert above, are often below 1 per cent. So yes, there could be an impact, and there are reasons to expect the number of dedicated short-term units to keep growing. Tourism Vancouver reports that visitors to Metro Vancouver logged a record 9.3 million sleeps in 2015, an all-time high. Online booking is getting easier, and bunking in with strangers, as Marjoribanks’ study noted, is now a mainstream thing to do. City governments, alert to the shift to short-term rentals, are beginning to study the size and implications of the issue. The City of Vancouver has posted an overview of its overnight rental market, submitted in August 2016 by a San Francisco based firm called Host Compliance. Researchers found 5,353 listings for the city on all short-term rental platforms on June 23, 2016. In October 2016 the city launched a test lawsuit to shut down an Airbnb rental property on the grounds that its operation violates zoning bylaws. Anecdotally, other multi-property operators have been advised to cease operations by January 1, 2017. The evening at New West’s Network Hub was organized under the flag of Metro Conversations. 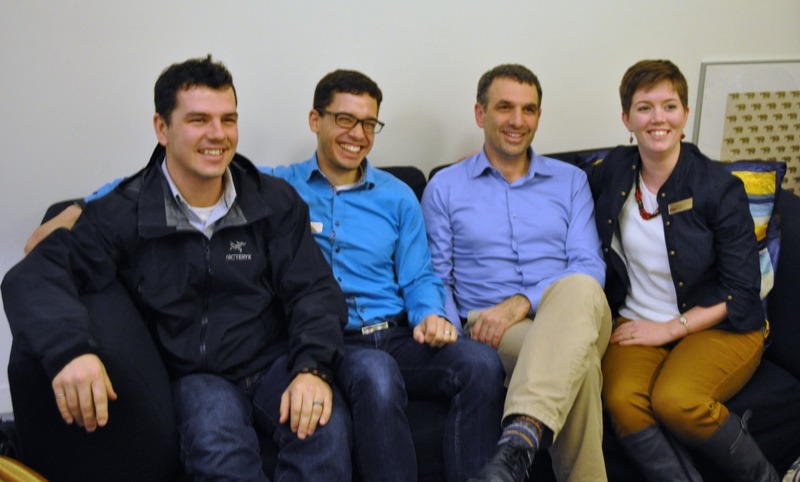 Councillors Mathew Bond (District of North Vancouver), Nathan Pachal (City of Langley), Patrick Johnston (New Westminster) and Kiersten Duncan (Maple Ridge) want to host a series of events on issues that matter to suburban residents. There’s been a big gap in this level of discussion, and the new suburban caucus deserves credit for taking it on.